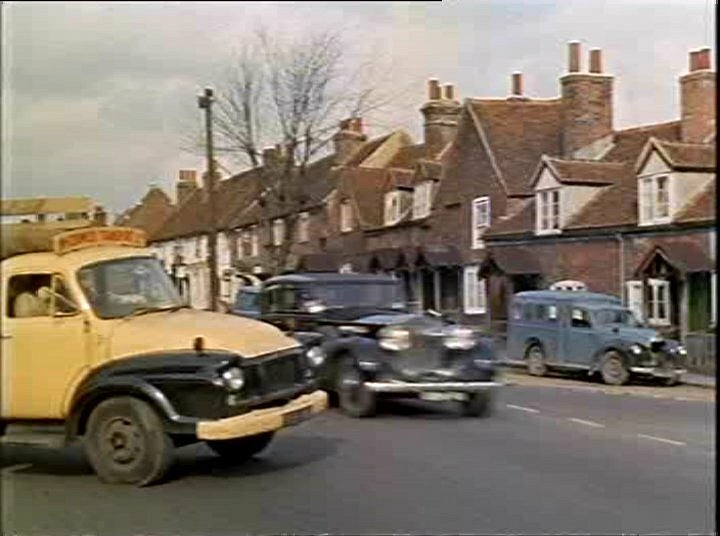 IMCDb.org: 1948 Commer 8cwt Van with windows conversion in "Doctor in Love, 1960"
Looks more like a Hillman. Late '40s - early 50s Minx? Might be a Commer? Commer 8cwt van with the headlights in the front wings makes it 1948 I think. Based on the Hillman Minx Mark II.